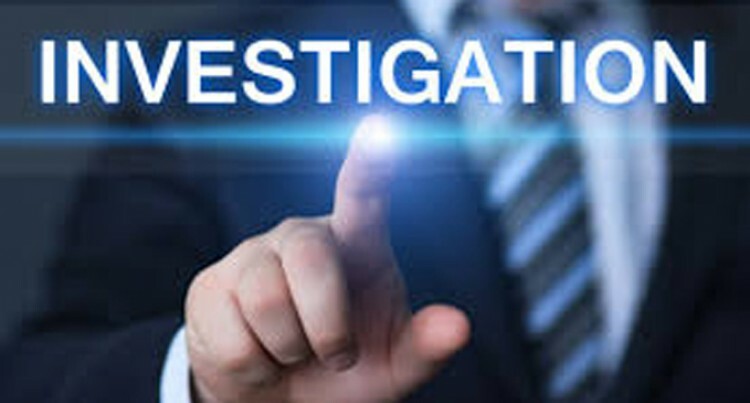 The investigation into the death of a 37 year old man who was a victim of a house fire last month in Velovelo, Lautoka will be referred to a Resident Magistrate for inquest. This follows confirmation by the National Fire Authority that the fire was not deliberately set and therefore is not a case of arson. Investigation findings by Police have also ruled out foul play. As is the case with all unnatural deaths, the investigation file once completed will be forwarded to a Resident Magistrate for inquest.